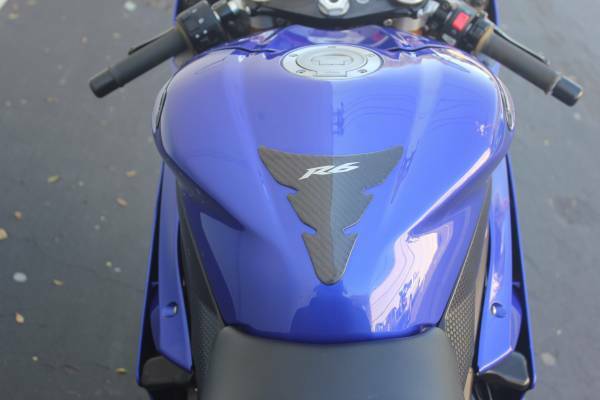 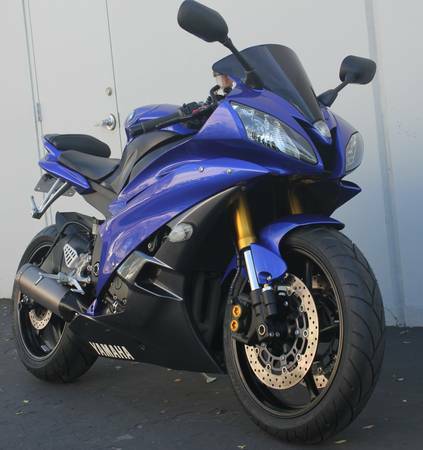 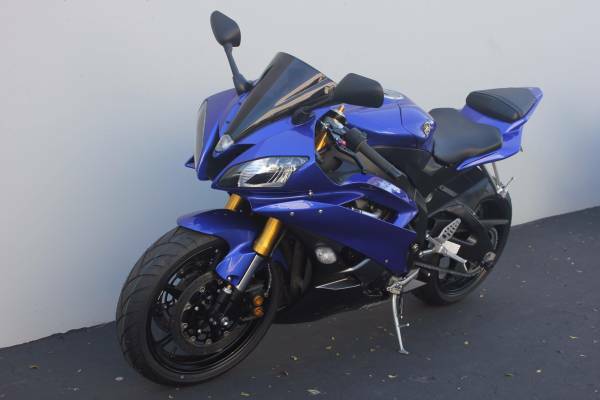 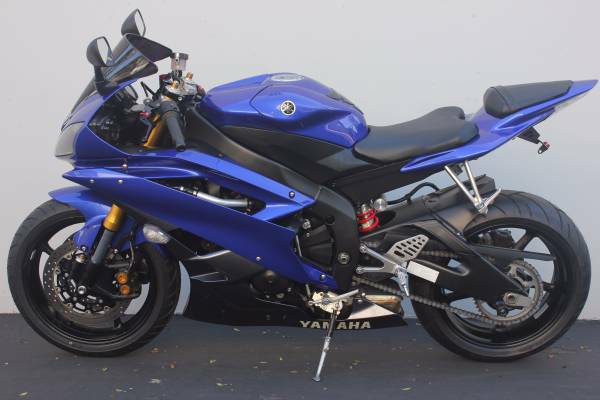 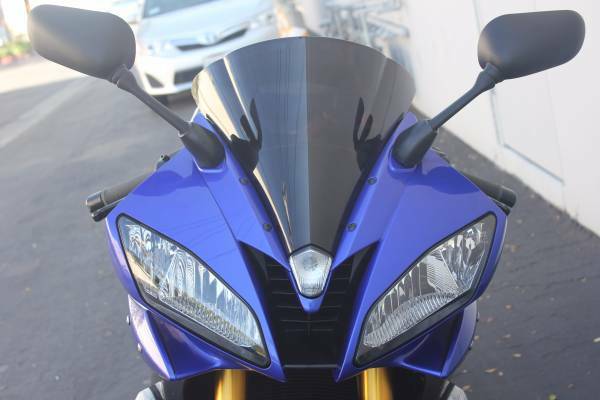 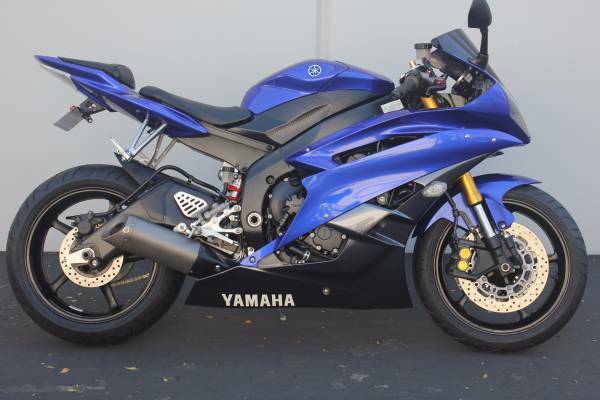 High-tech and track focused are the terms most commonly associated with Yamaha’s R6. 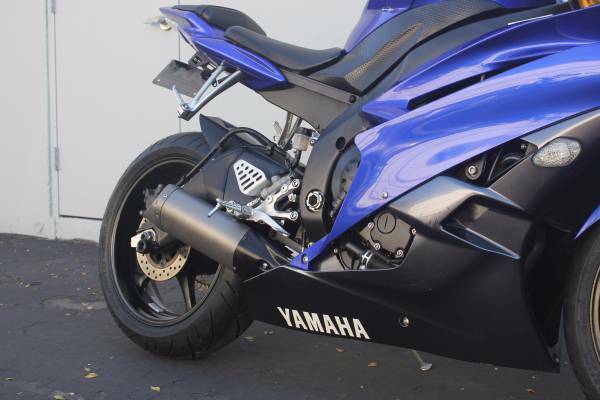 The chassis and suspension are derived straight from Yamaha’s MotoGP racing experts. 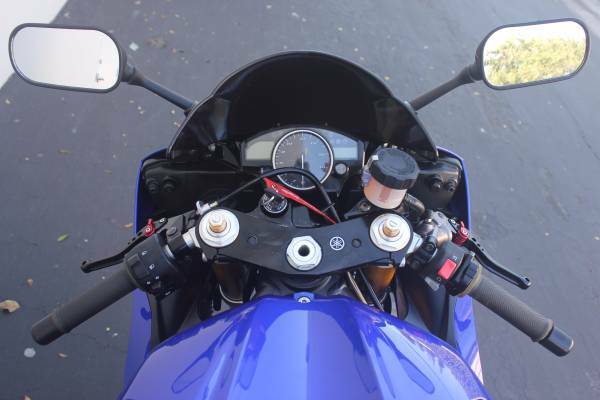 The deltabox aluminum frame of the R6 is designed for quick cornering ability and direction changes with it’s front end weight bias and controlled fill swingarm pivots. 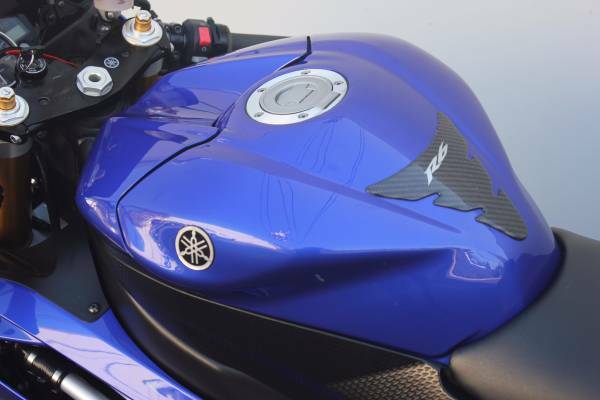 The 599c liquid-cooled engine will scream all the way to 16,000rpm, paired with an innovative fly-by-wire throttle system that responds to rider input like never before. 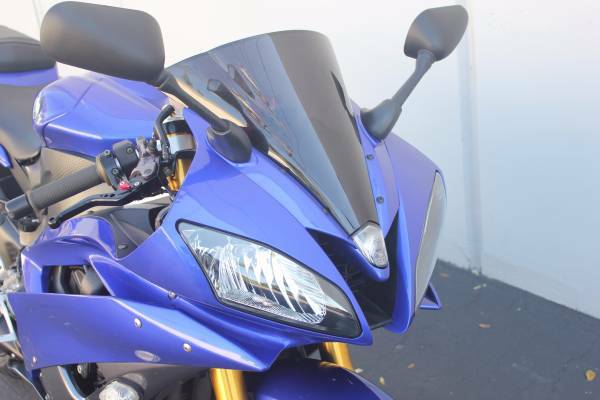 Four-way adjustable suspension, and dual 310mm front discs give it commanding braking power and stability when cornering hard. 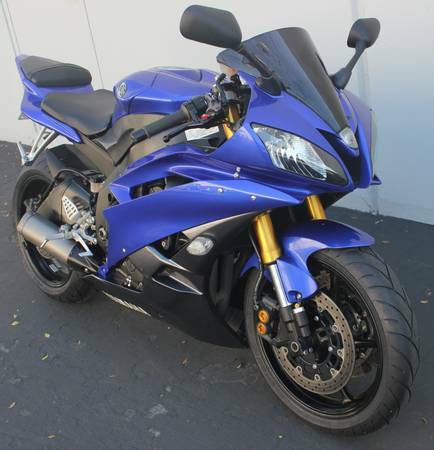 The four-into-one exhaust, 17” lightweight wheels, and sleek fairing design combine to make it one of the best looking sport bikes of the decade.